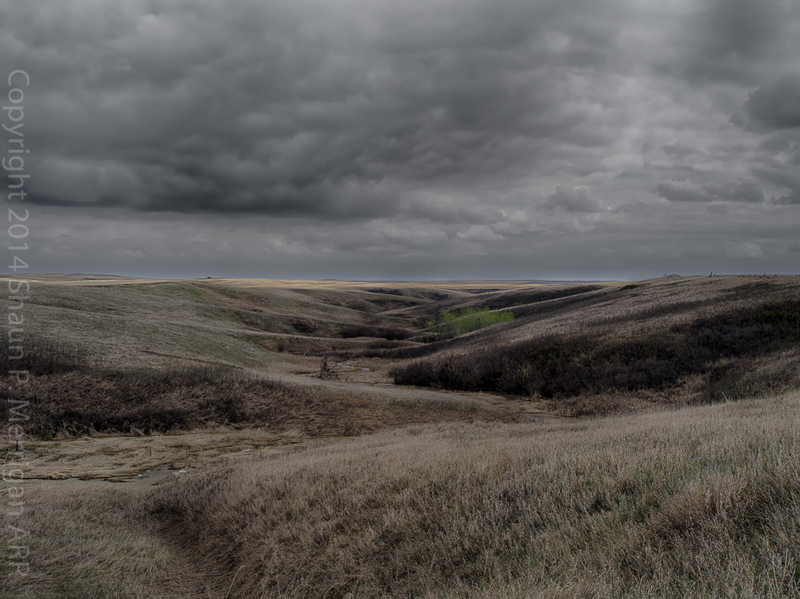 I recently took some time to photograph the landscapes around Drumheller, Alberta. I spent quite a bit of time following the now abandoned CN Drumheller Subdivision from Delia to Rockyford, concentrating on the section from Gartly to Rosebud. I could spend years in that area and never run out of great images, I think. The sky, the light, the history, the artifacts and the landscapes are endlessly inspiring. Enjoy the beautiful Alberta Summer! 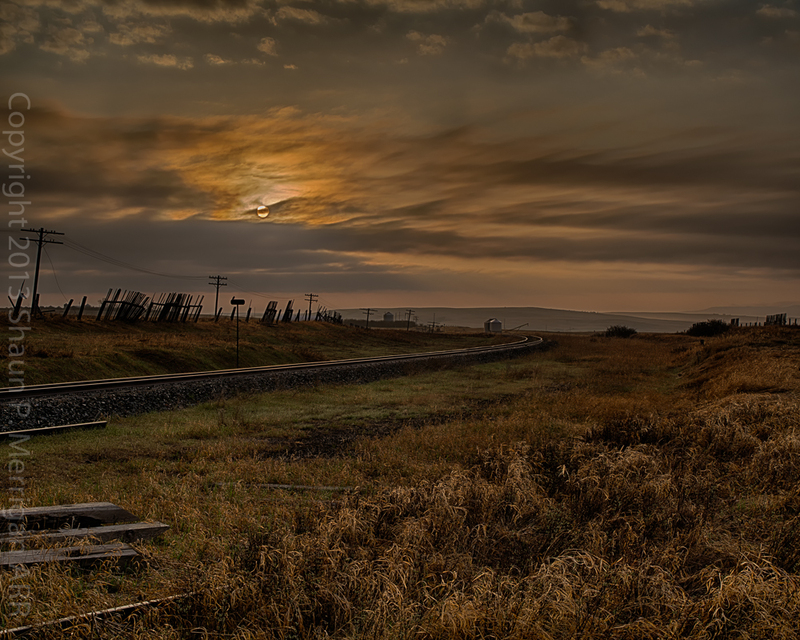 This entry was posted in Alberta Landscapes, Photography and tagged "Alberta Badlands", "CN Drumheller Sub", "Gartly, "Horsethief Canyon", Alberta, Alberta Landscape Photography, Pentax 645D, Shaun Merrigan, Trains and Rails. 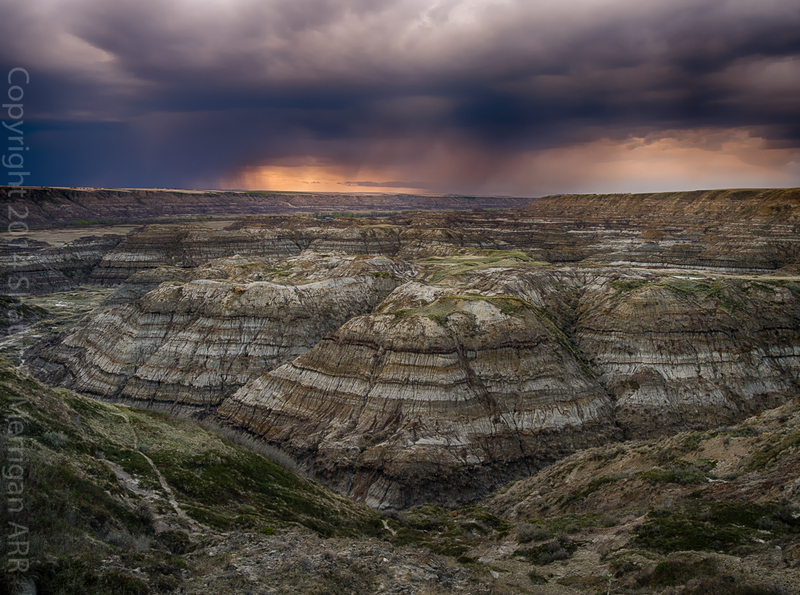 What beautiful pictures of Drumheller. I grew up there and these pics take me back to a more innocent time. Thank you! Regards.